Our research group studies the structure, diversity and function of microbial communities inhabiting plants, soil and water. 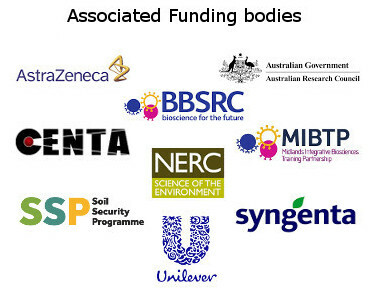 We work across a range of natural and agricultural systems, and integrate a variety of ‘omics approaches, often within an interdisciplinary context. Group members come from a variety of backgrounds and many projects involve collaboration with industry.